BACK ON THE MARKET,CONTRACT FELL THRU, THEIR LOSS IF YOUR GAIN! Immaculate like model home has it all. 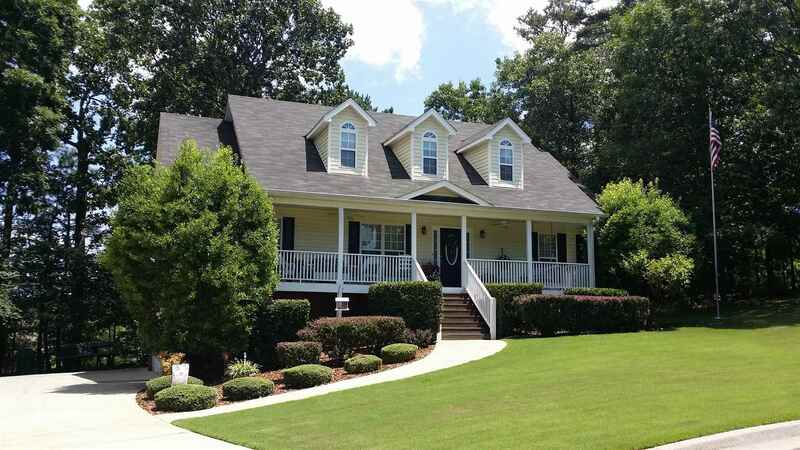 Hardwoods, upgraded paints, counter tops, landscaping and space! 3BR, 2BA on main plus 4TH finished Bedroom and 3RD Bath down. Huge upstairs "flex room" has half bath and could be game room, teen suite, etc. Fenced backyard, Swim Tennis Community! Previously inspected, small repairs completed, septic tank pumped, clear termite letter with bond. This is truly the best maintained home I have on the market today. BETTER GET IT QUICK! Call today and make it yours! Sellers are packing and waiting on your contract!